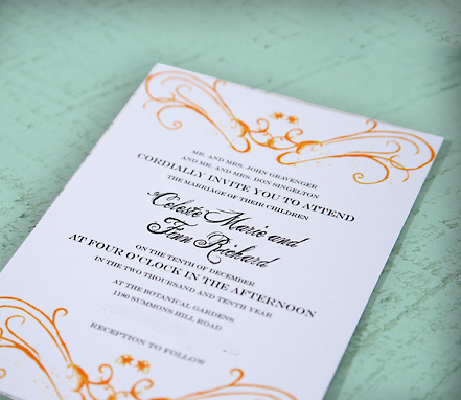 Whatever the purpose of your invite, we’ll have a solution tailored to your needs. 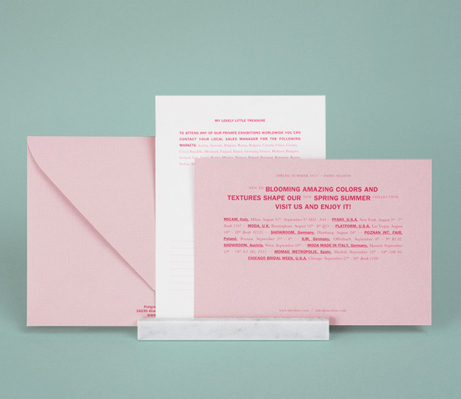 We can produce the poshest invites you’ll ever see or if it’s something needed on a tight budget, we can come up with the goods. 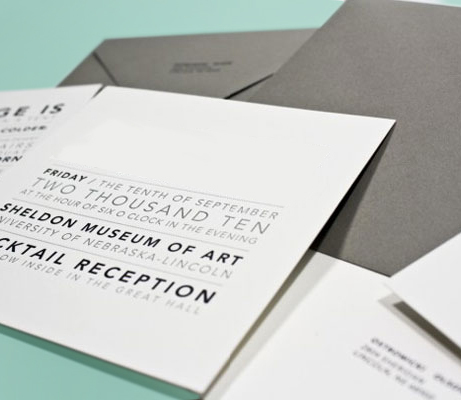 With in-house foiling and embossing to add that touch of elegance and quality, we can make your event stand out. We now also have new digital white & clear ink technology, which means you can add effects that look amazing and at amazing prices too.